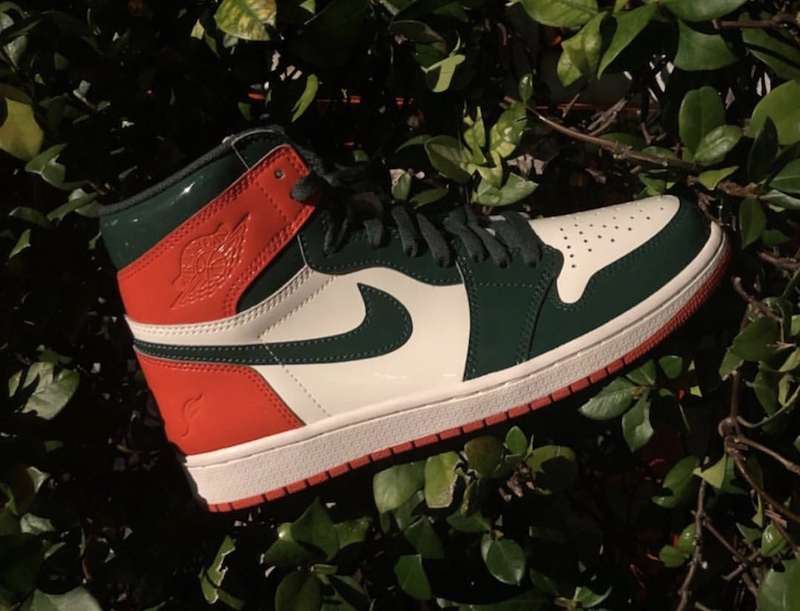 SoleFly and Jordan Brand will release two color options of the Air Jordan 1 during Miami’s Art Basel. One will feature leather while the other is constructed with patent leather and is limited to 223 pairs. 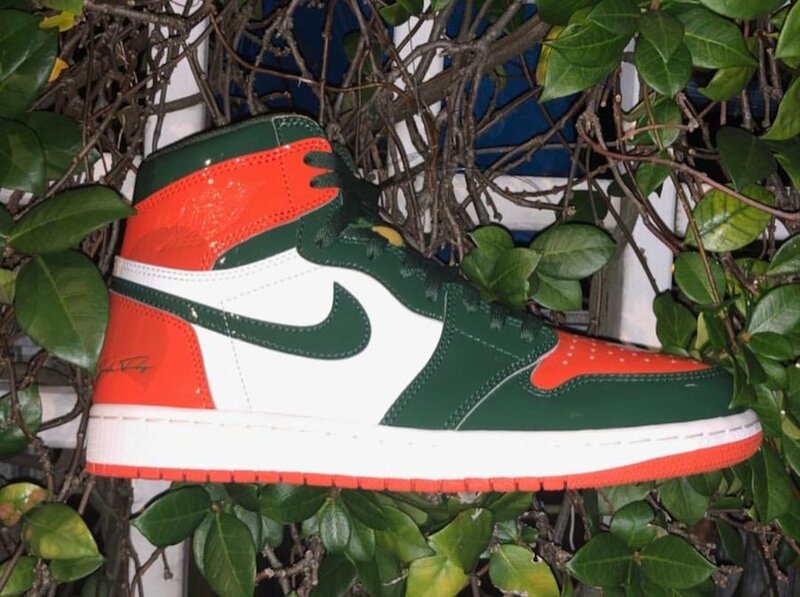 Here we have the SoleFly x Air Jordan 1 ‘Art Basel’ Samples that will not be releasing. 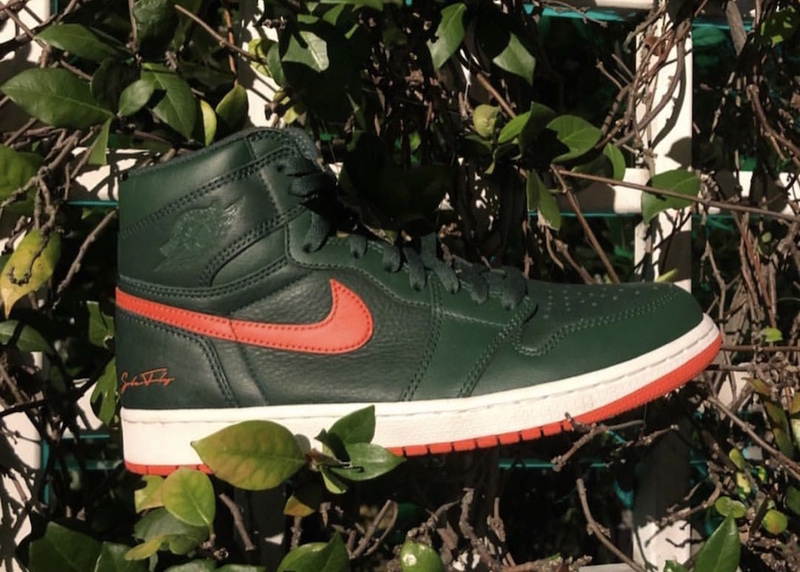 Shown is two in Orange and Green while constructed with patent leather which is different from the pair releasing. As for the other two, they have Green on the upper while Orange lands on the Nike Swoosh. 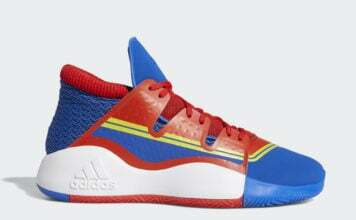 The other comes constructed with patent leather while the other is built in leather. 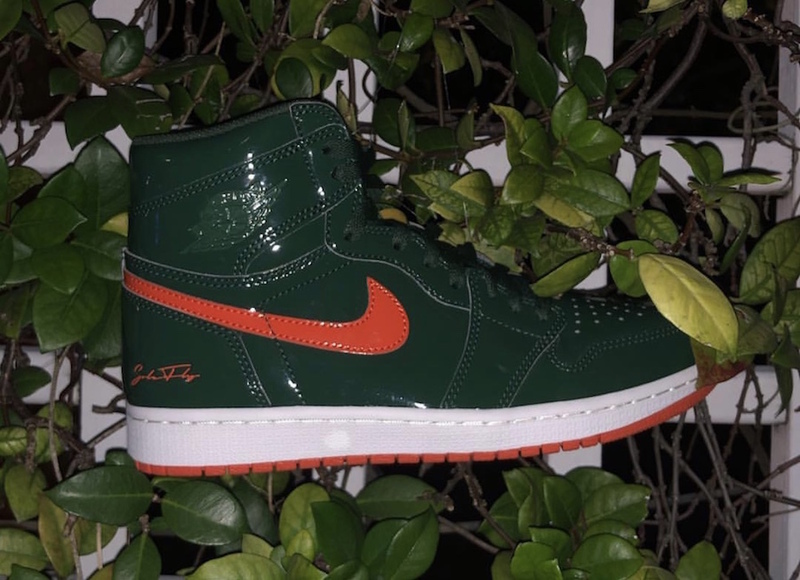 Below you can check out more images of these samples and for those that will be in Miami for Art Basel, the SoleFly Air Jordan 1 collaborations will be available on December 8th.